The products below continue to showcase how video intelligence can power growth and loyalty for any digital-first media company. Quick note, this month’s release represents our final release of the year. 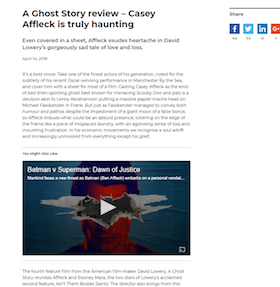 Get more ROI from your investment in video content: The pioneering Article Matching (Beta) from JW Player selects the most contextually relevant video from a publisher’s library and embeds it into the article automatically. We have a limited number of invites available for this beta program; if interested, please sign up for the invite list here. Diversify your monetization and improve your site’s advertising experience: With the release of our new Outstream Player (Beta) that only renders when in-view and ad inventory is sold as well as being closable by users at all times. We have a limited number of invites available for this beta program; if interested, please sign up for the invite list here. 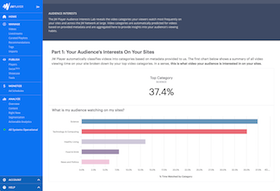 Enrich your insight into your audiences’ video consumption: Data Lab: Audience Interests reveals the video content categories your audience is watching on and off your site. Using these insights can help you to gain a deeper understanding of how your audiences’ video consumption aligns to your content strategy. 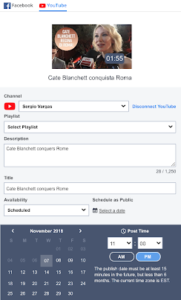 Seamlessly publish your videos to Facebook and YouTube: Using Publish to Social in the JW Player dashboard enables you to simplify your content distribution and scheduling on social media. As always, we welcome any feedback that you have. 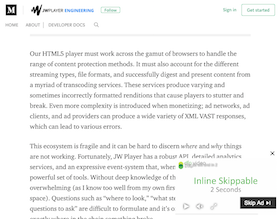 Please direct all comments or feature requests to jwproduct@jwplayer.com. We appreciate the opportunity to serve you and your video needs.